In this video, Tracka, a sub section of BudgIT, an investigation channel visited a dilapidated educational facility in Amuzu town, Ikeduru local council area of Imo state (Eastern Nigeria) and stumbled on a regime of fraud and budget looting by a Senator of the Federal Republic of Nigeria. The school which is in a sorry state and on the verge of collapse was said to have gotten an allocation of over N5 million for rehabilitation in 2016 through the said Senator. According to Tracka, the fund which was part of constituency project under Senator Samuel Anyanwu (Imo east) was released for the school rehabilitation but from 2016 till 2019 nothing has been done to rehabilitate the said school as the amount is equally said to have disappeared into the lawmakers’ private account. The community leaders are scared the school could collapse anytime and are calling to Government at both state and Federal level to come to their aid. 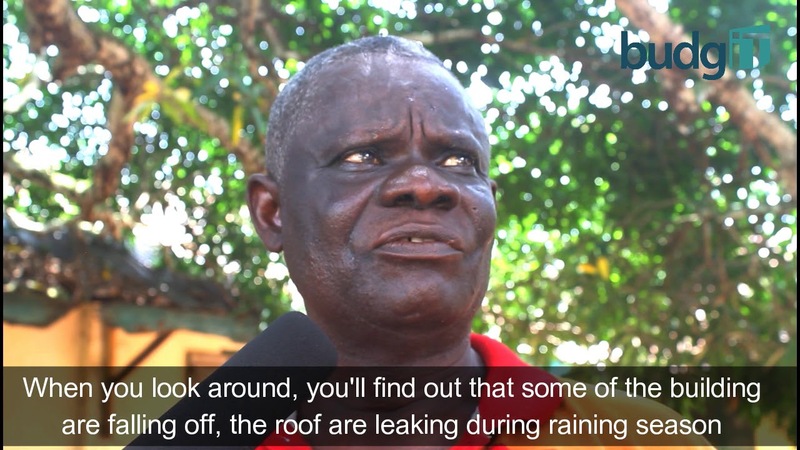 Watch this DOCUMENTARY obtained by Asabe Afrika TV courtesy BudgIT on the sorry state of the facility.